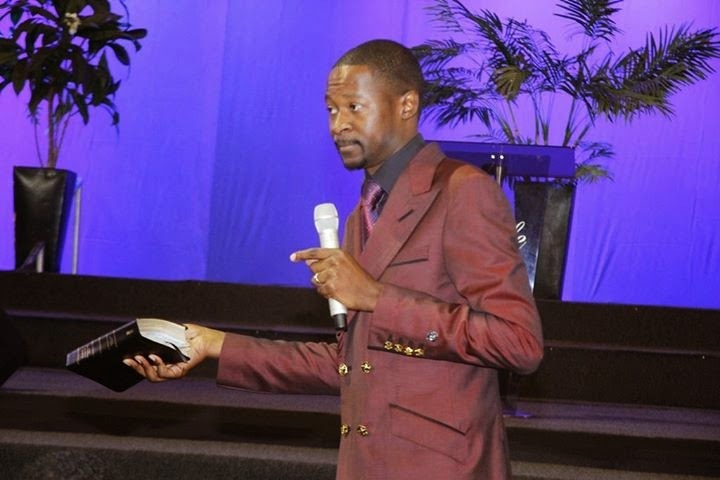 Is Prophet Makandiwa on Zanu Pf or MDC`s Payroll? Home Hurukuro NaProphet Makandiwa Is Prophet Makandiwa on Zanu Pf or MDC`s Payroll? After the prophecy on Zimbabwe, many have been misquoting and misinterpreting our father Prophet Emmanuel Makandiwa. "im not for sale, I have no price tag, neither am I hungry to be bought, I have no needs that any political party can supply," explained the man of God! “This is what you hear, you say something as a prophet but people misinterpret, I gave you a prophecy recently, these are the same people who cannot hear from God worse off they cannot even hear from themselves. It became the talk of town. If you were good listeners, you would understand i was prophesying from a prophetic point of view from whichever angle you may want to take it from it was positive, whether from the MDC Or ZANU Pf perspective, from whichever angle you still can make proper judgement. Now let me say this, Normally i would not want to say this, not even in riddles or shadows . There is no party under the sun that can buy me as a Prophet.  To many people i`m now a ministry that people will take years to really understand, if you think i am person that can be bought , then you don’t understand me, i don’t have a price no one can buy me because I don’t have a need. Everything I have in my life, I have bought, I have never received a single piece of land for free in my life. I gave this prophecy long back on the 17 June 2010, about a soldier running amok with a gun, during the cross over night in Chitungwiza, But I said it can no longer happen in this month, it will be pushed further. it was not an opportunistic prophecy." What politicians and most people missed was that this prophecy was good news for all the parties, if you can read between the lines you will pick the missing pieces. Papa remains a father to the nation!